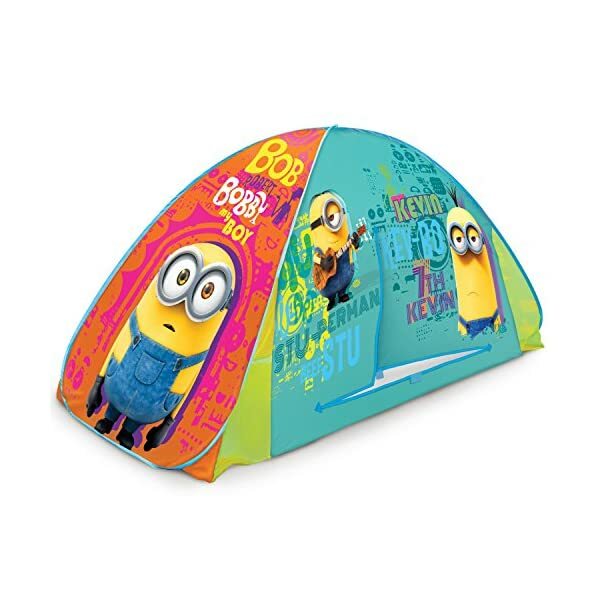 Turn your room into a secret play space with this fantastic, colorful Minions bed tent. 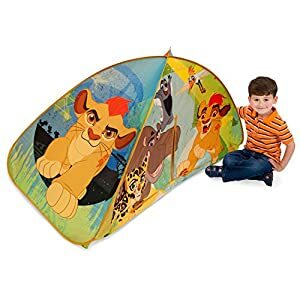 With its favorite characters, this fabric tent is positioned above the bed and folds under the mattress to create the ultimate haunt. 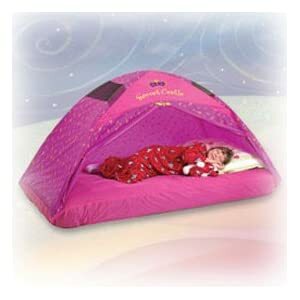 The tructure is included for easy assembly and disassembly (It opens itself automatically, and folds easily). 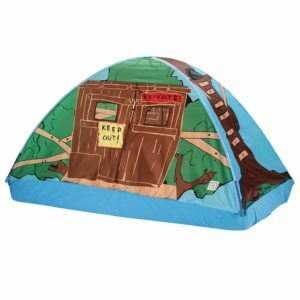 Have your child create the perfect play space! 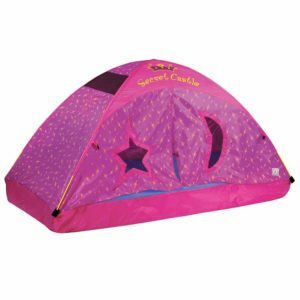 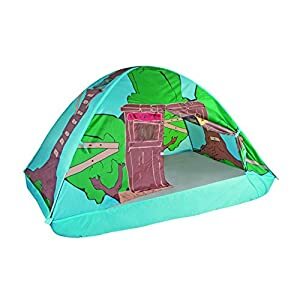 This 2-in-1 Minions Bed Tent can also be used as a ground tent for even more adventure! 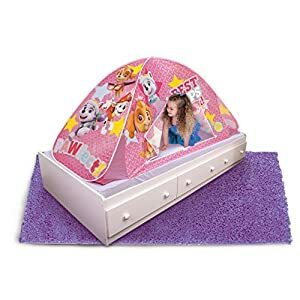 Its dimensions (72 X 35 X 35 inches) and its feather weight of only 1 pound (polyester and steel wire frame) will fit perfectly to your child’s bed in complete safety: it is suitable for any single bed of standard size. 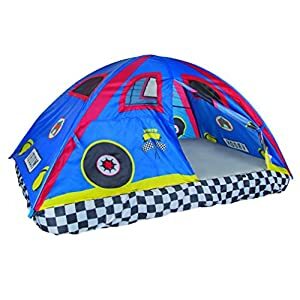 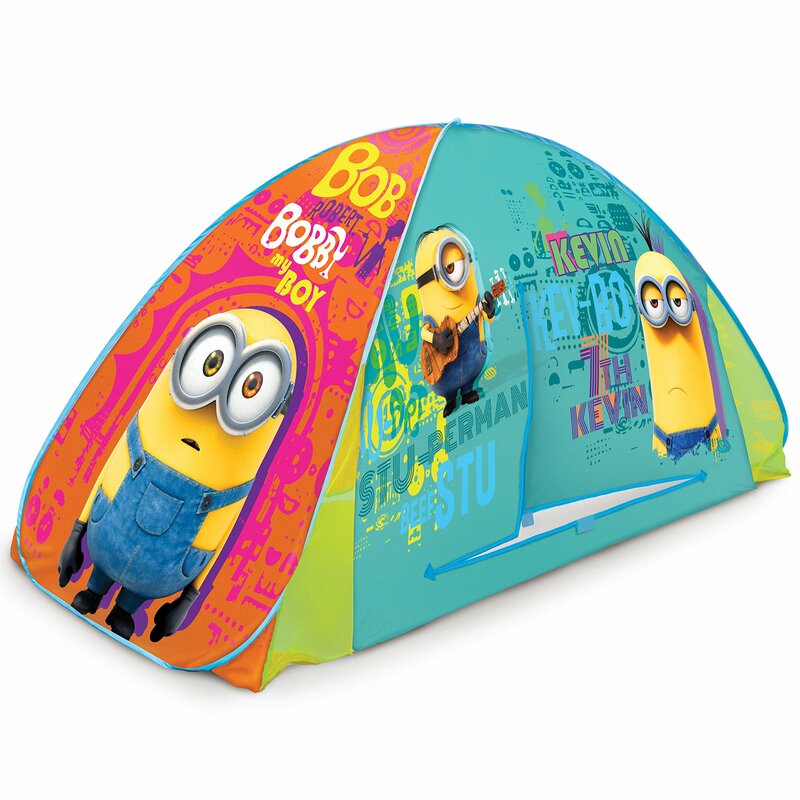 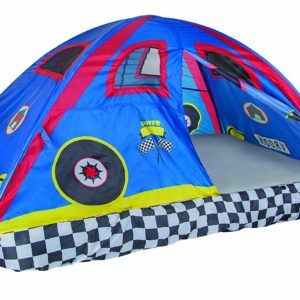 The Minions tent is designed for children aged 36 months to 5 years. 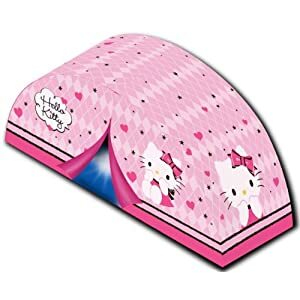 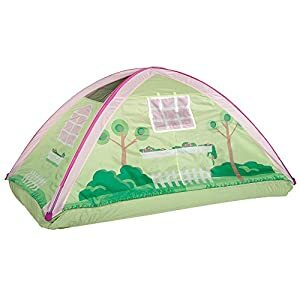 This 2 in 1 tent also fits all EZ Twist products (tunnels, course, single tent, ball tray …). 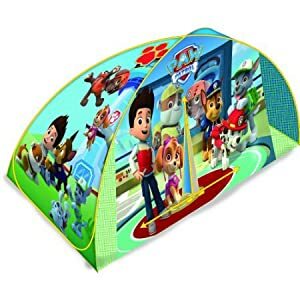 Creeping, hiding, playing, sleeping,… all the favorite activities of your children are possible with this 2-in-1 tent, without even leaving his bed! 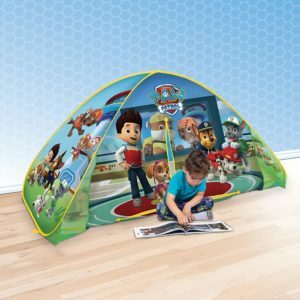 A whole world of adventures is offered to him with his friends the Minions.